Do you want to have financial stability, to buy everything you want and to go on vacation to exotic destinations? Do you want to support your family or buy your own car or home without being in debt for years? Then we are waiting for you at the best webcam modeling studio in Galati, Studio 20! Located on Brailei Street, no. 20, the new Studio 20 webcam modeling studio has 2 levels and a surface of 400 square meters. 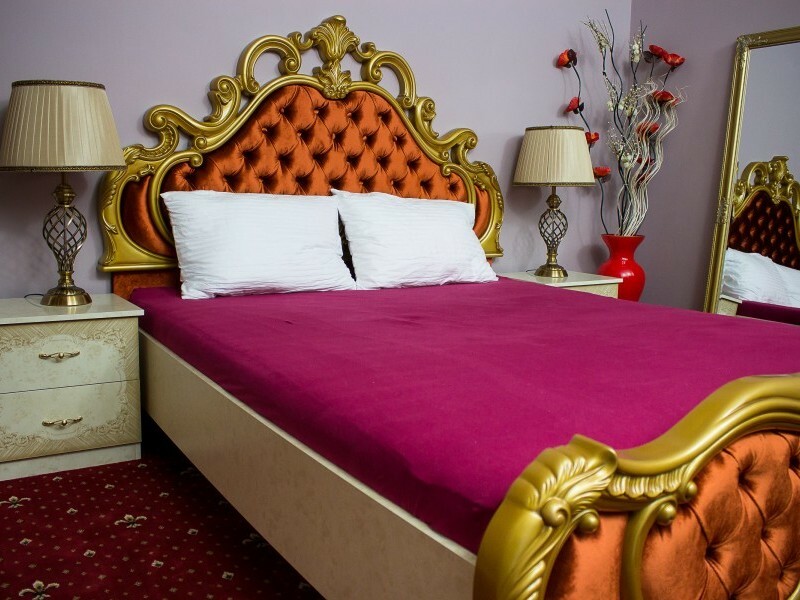 With its 11 themed rooms and its luxurious décor, Studio 20 Galati is the perfect place to develop both professionally and personally. Here, you will have all the necessary support and the latest generation of equipment you need to excel in the webcam modeling industry! If you want to work at the best webcam modeling studio in Galati, you don`t need previous experience. All you have to do is respect your shifts, be serious, ambitious, have a nice physical appearance, be communicative and positive. We`ll handle the rest. You will benefit from the best training available in this industry. From free make-up courses to general culture classes, Studio 20`s trainers will teach you everything you need to know to excel in the webcam modeling industry! 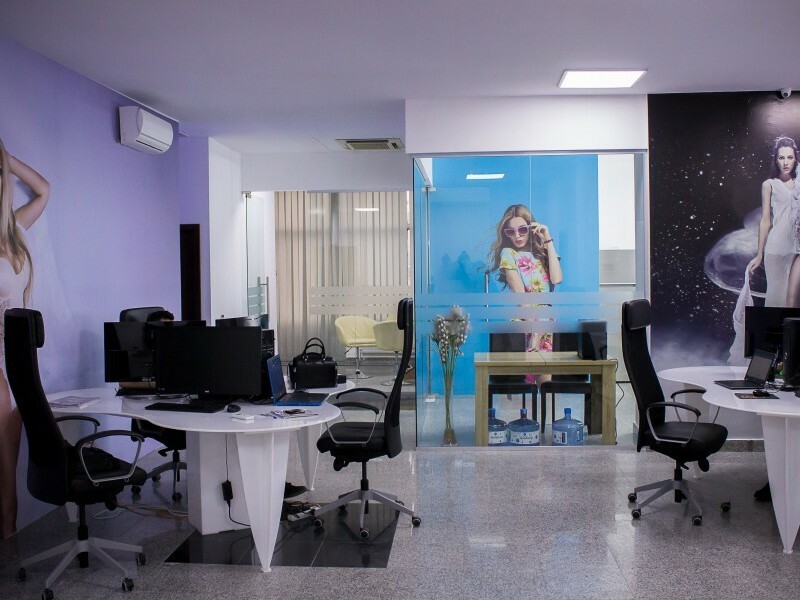 If you choose to work at the best webcam modeling studio in Galati and you are dedicated to this profession, in 2-3 years of activity you can earn enough to buy your own car and house. Moreover, unlike other studios that promise you fabulous revenues, without being able to support their claims with real evidence, we can always show you how much our top webcam models earned at our studio. When you come for an interview at the best webcam modeling studio in Galati, Studio 20, ask the manager to show you the proof and you will see that the sums we have told you are true! When you start your career at this webcam modeling studio in Galati, you will need a wardrobe and a makeup kit. Studio 20 will consult with a specialist in the field and will buy the products you need. And the advantages don`t stop here! We offer you a friendly, warm atmosphere and all the necessary moral support to help you focus on your work as a model. The more relaxed and cheerful you are, the more paying members you will attract and you will earn enough money so that in just a few years you can buy a house and a car and travel to the most exotic destinations. Contrary to popular belief, webcam modeling is much more than what is shown in the media. This occupation is an artistic one, full of sensuality and mystery, which requires, beyond appearances, a lot of work and great communication skills. 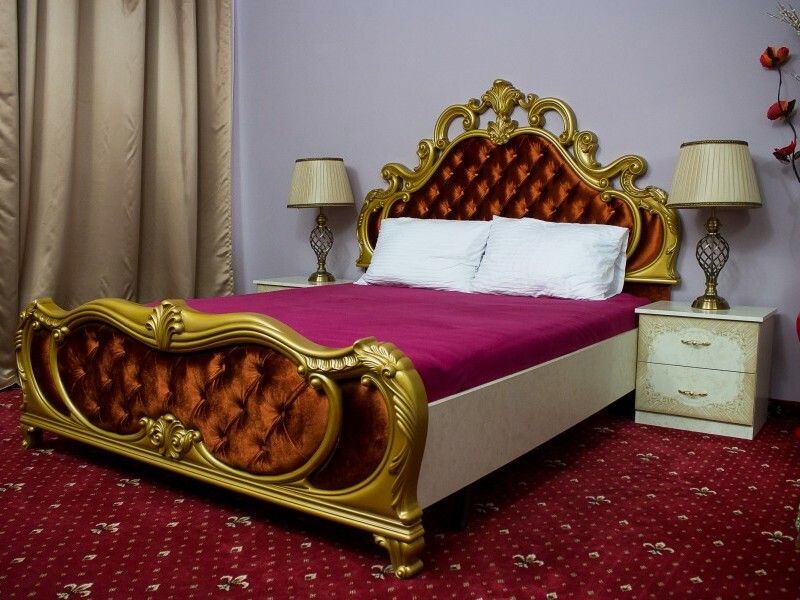 However, we are aware of the fact that any girl who applies for webcam jobs at Studio 20 Galati wants total privacy, which is why we ensure your personal data protection.Your name will not be found on any webcam modeling site because you will work using a pseudonym that you choose for yourself. In addition, nobody in the studio will disclose your identity to third parties. You choose who you will tell about your occupation. If you're afraid you will not be able to have loyal members or you will not have enough traffic to reach your financial goals, you`ll see that here, at Studio 20 Galati, you`ll be able to create a strong brand and get the fabulous revenue you wanted. With a marketing budget of over $100.000 per month, the models in all Studio 20 webcam modeling studios receive dedicated traffic by rotation. This way, more than 300,000 visitors are redirected daily to our models, in order for them to have substantial revenues and to meet their financial goals. We also help you get a lot of money from personal sites or affiliate programs, too.